My international exchange lecture series Comfortab-LEE BRIAN (Matta-LEE BRIAN, and sorry for the pun) started last week on the 22nd. It was my first lecture and honestly, I was worried if anyone would come. However, I was thrilled to see 21 participants show up. Thank you all for coming! 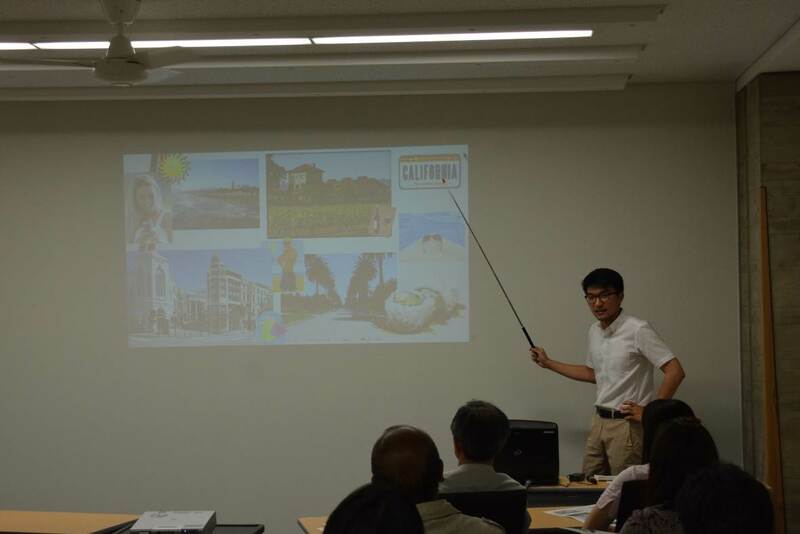 My first lecture was a simple introduction about my hometowns in the US and Taiwan, specifically their respective locations and famous places. In the next lectures, I will talk about the culture, food, and buzz topics of the two places. 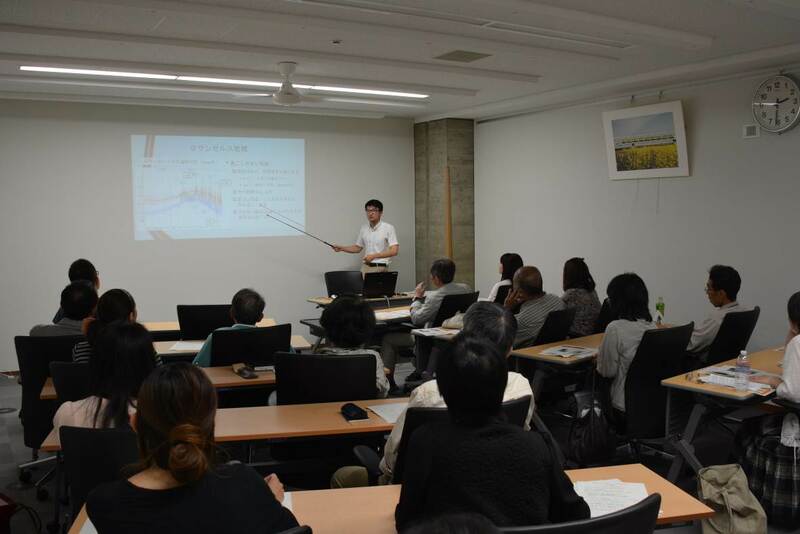 I’ll do my best to give fun and interesting talks. I hope to see more people come! Alice from KPIC! Warm weather is finally there with BBQ and beach plans in the horizon. 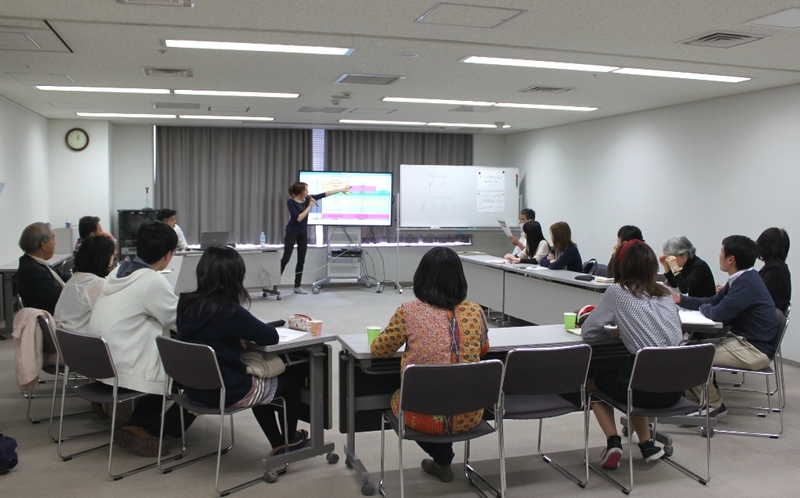 On April 19th I organized the first event of a new series of multicultural understanding salons. Brian, the CIR of Kizugawa City, in the South of Kyoto Prefecture, joined me to speak about the education system of the 2 countries he was raised and lived in, Taiwan and America, while I spoke about France’s case. 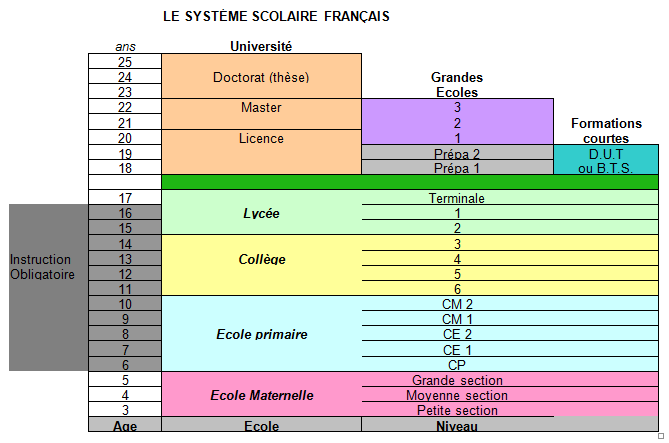 I started by introducing basic facts about the French education system: compulsory education from 6 to 16 years old but free education from kindergarten to high school. University is also really cheap if you go to a public one. There are no uniforms, no cram schools, no entry and graduation ceremonies, and no entrance exams. There are, however, some graduation exams, after-class support within the school and buses that bring you to school and back. I then focused on each stage, presenting kindergarten, primary, secondary, high school and higher education. The most obvious differences are at the primary school level. Indeed, pupils don’t do the cleaning or serve food at lunch. There is a cafeteria and food is brought by staff. Lunch almost always includes a yoghurt and a piece of fruit, and you get a 2 hour lunch break as well. Some school events are similar to Japan (school festival or sports day) but we also have carnivals and Christmas celebrations at school. Club activities are not as widespread as in Japan. People who practice a sport do it either at a club in school during lunch break or during the weekend or in the evenings in a city club with other people the same age. As for higher education, public universities are cheap, but private business or management schools, or the famous “grandes ecoles” can be very expensive and require applicants to pass a difficult entrance exam. In university, you need to manage yourself and are completely independent: from your family (you live in university housing or an apartment) but also on the academic level (no follow-up by teachers or support system). That is why many people repeat their 1st year or change majors numerous times. There are no entrance exams but semester exams twice a year make a selection in the first number of students. You can also almost be sure to experience a strike during your 3 years or 5 years at university, where people pile up chairs and desks in front of the doors to prevent classes from happening and participate in social protests across the country. Brian then introduced specifics of Taiwan’s primary and junior high schools, as well as America’s high schools and universities, given that he attended school in both countries. 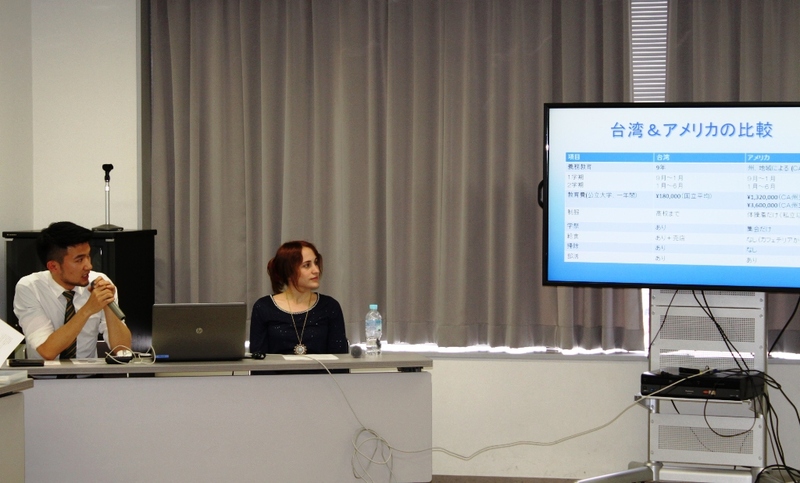 The presentations were followed by a discussion with the participants. We had a wide range of people of all ages and backgrounds, with some of them working or studying in the education field and one exchange student from Taiwan. We had a really interesting discussion! Look forward to the next salon! Being a recipient of both Taiwanese and American education, I was happy to be given the chance to share the characteristics of the two. Although I was only able to give only a glimpse of the two education systems, I was happy to see our participants interested in the topic. I hope I will have another opportunity soon to share more of my experiences and culture.